Peppermint oil is known for its natural cooling sensation, which can help relieve muscle pain. The oil of peppermint, or mentha piperita, is often used in soap, shampoo, toothpaste and chewing gum to add a fresh, minty smell or flavor. Peppermint essential oil can also be used to treat many common health problems. This includes relieving pain in particular, as already mentioned above. Additionally, peppermint oil benefits include treating indigestion, congestion, and headaches. To learn more about the health benefits and uses of peppermint oil, read the list below. Do you suffer from achy muscles or muscle cramps and spasms? You may want to give peppermint oil a try! Peppermint essential oil has the ability to relax muscle cramps and reduce pain. This is due to the fact that peppermint oil has analgesic and anti-inflammatory agents. Furthermore, peppermint oil is anti-spasmodic, which is what helps keep muscle cramps from occurring. (1) To treat sore muscles and reduce inflammation, apply peppermint oil to affected area. Those who endure seasonal allergies or constantly battle colds can tell you all about sinus troubles. Respiratory illnesses can leave you congested, making it difficult to breathe. Furthermore, sinus congested can make it next to impossible to get to sleep at night! But with peppermint oil, relief is just around the corner. The anti-inflammatory and cooling properties of peppermint oil can help unclog your sinuses and provide relief from congestion. Diffuse the oil at home to soothe inflamed sinuses. You may consider diffusing it next to your bed while you sleep. This will keep a constant stream of peppermint vapors, which will help break up congested sinuses and help you get the sleep you need. Furthermore, diffusing peppermint oil can also help control a bad cough. When the afternoon slump hits, it can be hard to keep going. 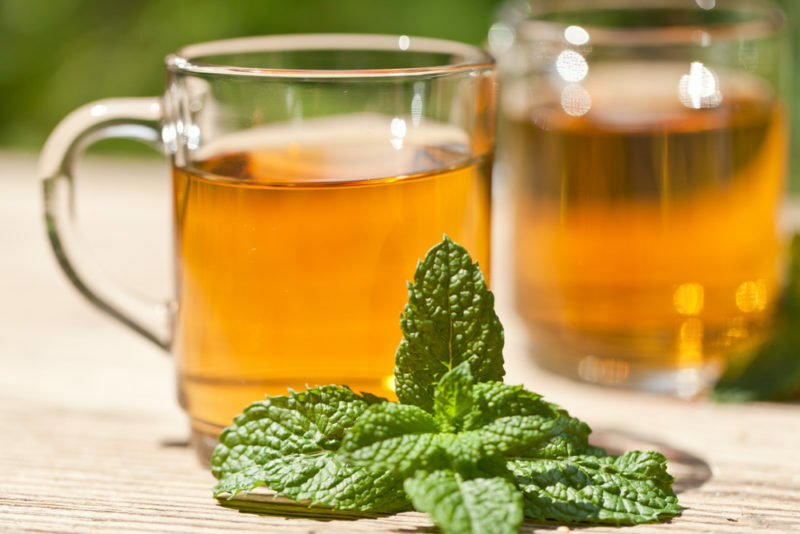 Many people reach for a caffeinated drink, but why do that when you can use peppermint oil, instead? Granted, peppermint oil may not offer all of the same emotional benefits as a warm beverage, but it also doesn’t offer any of the negative side effects caffeine offers. 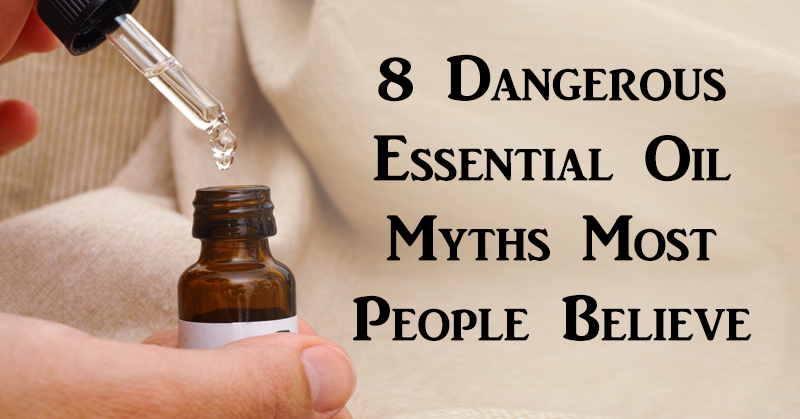 I.e., a sniff of peppermint oil won’t make your heart race or make you crash! Indeed, peppermint oil’s strong scent works as a natural energizer. So, when you need a natural pick-me-up, inhale peppermint essential oil to improve focus and concentration. You might consider keeping a bottle with you at work, or even purchasing a diffuser necklace to keep the scent on you at all times. When you’re sick, you may not always want to take medication to reduce a fever. While you should always seek medical attention for a dangerously high fever, not all fevers are hospital-worthy. For less extreme cases, before you reach for the pill bottle, you should consider first trying peppermint oil. The cooling effects of peppermint essential oil can help naturally reduce a fever. Mix the oil with coconut oil and rub it on your neck and the bottom of your feet to help bring down body temperature. As it can treat sinus congestion, peppermint oil makes for a great natural allergy treatment. Whether you’re allergic to dogs, cats, dust, mold or everything in between, allergic reactions can wreak their havoc on your sinuses. Find relief by giving peppermint oil a try! Peppermint essential oil relaxes the muscles in the nasal passages to help reduce congestion during allergy season. To naturally treat allergies, diffuse the oil at home. 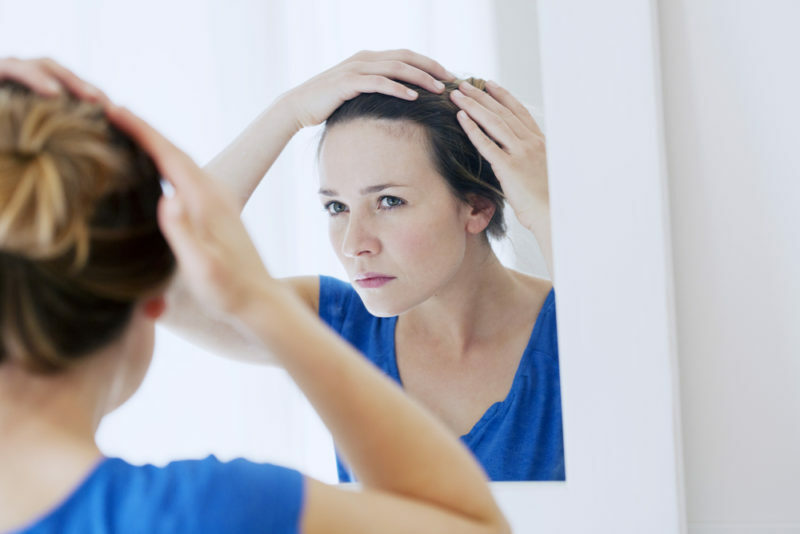 You may have noticed small clumps of your hair coming out in the shower or when you brush. 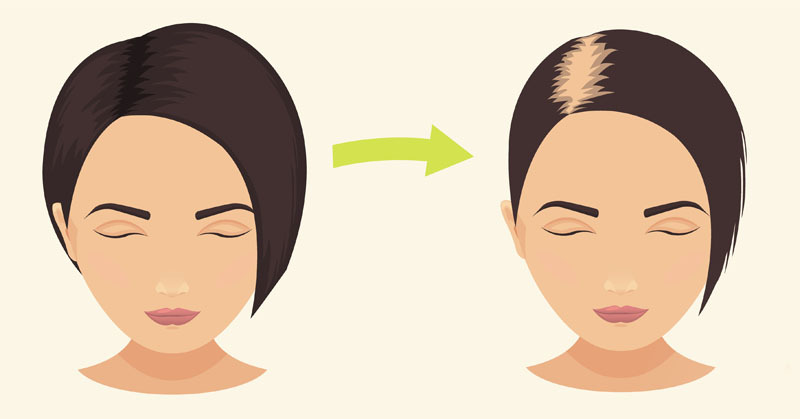 Thinning hair is a common issue for many people, but peppermint oil may be able to help remedy the situation. In fact, peppermint oil is often used in hair care products because of its ability to nourish damaged hair. Add peppermint essential oil to your natural shampoo to help stop hair loss and thinning. For a double threat, try adding rosemary oil to your hair treatment routine, too. Rosemary can help strengthen your hair as well as add a healthy shine. Acne doesn’t just affect teenagers. Adults and teens alike suffer the woes of blemishes, and they can be a nightmare to fight. Startling red and at times filled with pus and other fluids, pimples are often regarded as unsightly. Additionally, especially if deeply embedded into the skin, acne can be painful! However, peppermint essential oil has anti-microbial properties that work to cure acne naturally. Add the oil to your face wash or lotion for an antibacterial boost. Furthermore, the zestful scent will help to put an extra spring in your step, offering you mental clarity to help you tackle your day. For an even more powerful punch, try mixing peppermint oil with tea tree oil, which also has strong acne-fighting capabilities. In the warmer months, mosquitoes can be a nightmare. And the winter months don’t offer much improvement, either, bringing in venomous spiders and other pests. You can buy bug repellents, but many of them, however, contain harsh chemicals that can ultimately be harmful to your health. The good news is that while you might enjoy the smell of peppermint, many insects, bugs and arachnids alike can’t stand it! 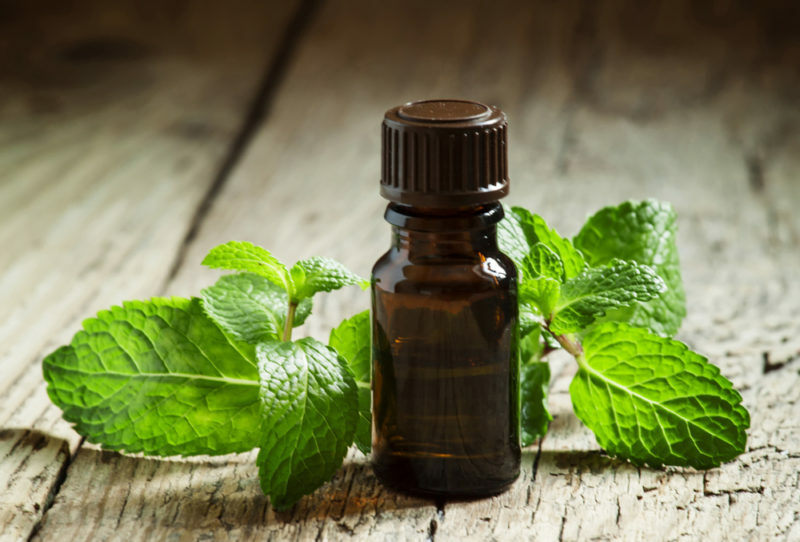 To avoid harsh chemicals in commercial bug repellents, use peppermint essential oil instead. The scent will help repel ants, spiders, cockroaches, mosquitoes and more. Poison ivy is another summer hazard. Itchy, inflamed skin, whether it be from poison ivy or another source, is certainly no picnic. In this case, peppermint oil tags along its friend, lavender oil, to help fight itchy rashes. Both peppermint and lavender can help sooth and calm the redness associated with rashes and inflamed skin. Poison ivy and other itchy rashes can be treated using peppermint oil. Mix peppermint essential oil with lavender oil and apply the mixture to the affected area to relieve itching. You may want to add in a carrier oil such as coconut oil or jojoba oil, as sometimes essential oils can be irritating on the skin. Use as often as needed, but be sure to watch the affected area for any adverse reactions to the mixture. A powerful headache can undo your day. It can be difficult to focus on the task at hand when your head is throbbing! And migraines are in a class of their own, as they are more intense and are often accompanied with nausea or vomiting. Enter peppermint oil! When a headache strikes or you feel a migraine coming on, don’t hesitate to reach for your peppermint oil. Peppermint essential oil can be used as a natural headache remedy, thanks to its ability to improve circulation and improve tense muscles. (2 )It may also help relieve intense migraine pain as well as do away with nausea. Rub the oil onto your forehead and temples for pain relief. Doing so can also prove to be relaxing, which can help further relief from your headache. The hazards of summer continue with the stinging, boiling sensation of sunburn. What a perfect way to spoil a day at the beach or at the park! While some sun exposure is good for vitamin D intake, you’ll want to limit your sun exposure, without sunscreen, to about 20 minutes. Yet in the name of fun, it can be hard to remember to apply sunscreen or to return indoors in a timely manner. That can leave you with a painful, scorching sunburn. Ouch! When you get a sunburn, the hot, prickly heat can be hard to combat. Peppermint essential oil, however, has cooling and soothing properties that can help relieve sunburn pain. Mix the oil with some coconut oil and apply it directly to the affected area. If you suffer indigestion, you know relief can’t come fast enough. The discomfort and pain can keep you up at night and make your day unbearable. Peppermint essential oil relaxes the muscles of the intestines and reduces spasms to reduce bloating and improve indigestion. Drink peppermint tea or add 1 drop of peppermint essential oil to your water before meals to help with treating digestive distress. While some people consume peppermint to help with heartburn, in some cases, it can make heart burn worse. An appropriate dose, however, may help to relief heartburn pain. 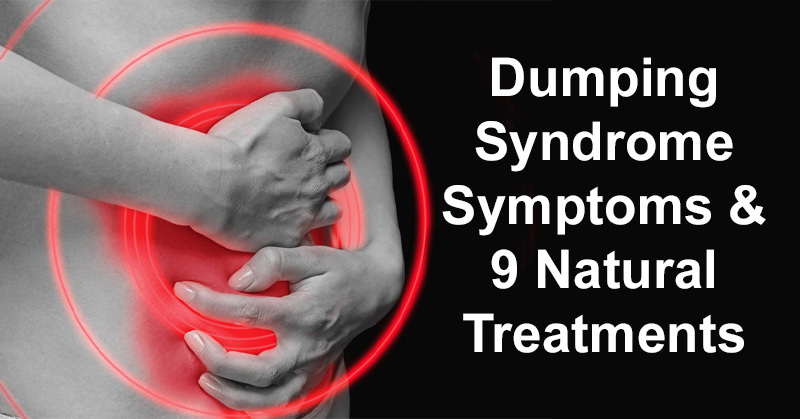 Irritable bowel syndrome is another condition that can, at times, be completely debilitating. Severity of symptoms vary from person to person, but sometimes IBS can be extremely painful. 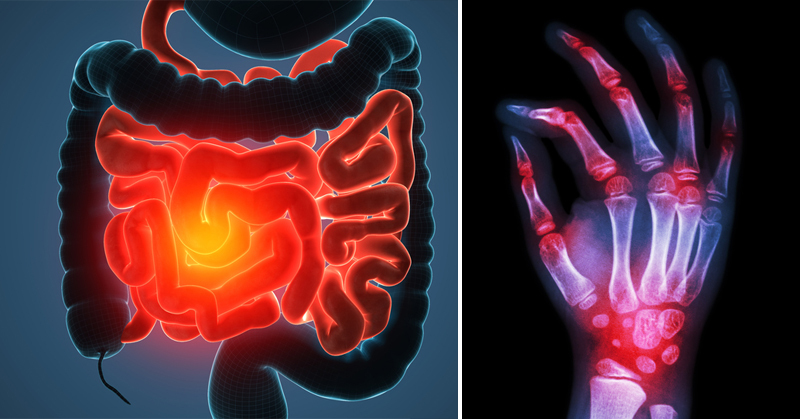 While there is medication available for this condition, many people prefer to try a natural treatment to help manage symptoms. 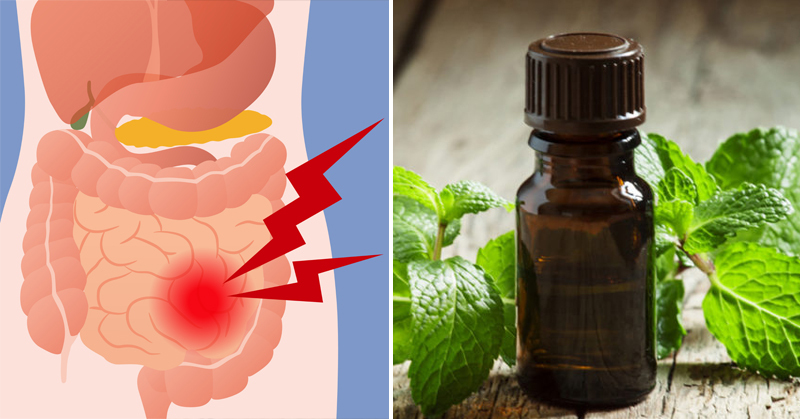 Peppermint oil certainly fits the bill, so if you suffer from IBS, you may want to give this essential oil a try. It’s no secret that peppermint can make your breath smell great! Whether you just ate a ton of onions and garlic or whether you simply want to freshen up a stale-tasting mouth, peppermint oil will do the trick. The fresh, minty smell of peppermint essential oil works as a natural breath freshener. Peppermint oil contains menthone, which is what gives it that fresh, minty flavor and scent. Make your own minty toothpaste or mouthwash with peppermint essential oil! You can make a homemade toothpaste or mouthwash using the oil. For a homemade toothpaste, mix half a cup of coconut oil with 2 – 3 tablespoons of baking soda, a pinch of stevia powder and 15 – 20 drops of peppermint essential oil. For a great homemade mouthwash, mix half a cup of distilled water, two teaspoons of baking soda and two drops of peppermint oil. These homemade oral hygiene mixes can help you avoid potentially harmful chemicals added to many products on the market today. Alternatively, place a drop of the oil under your tongue to freshen bad breath. Whether you’re pregnant, fighting a stomach bug, taking medication or undergoing treatment, there is nothing like nausea to make you feel completely awful. Food won’t stay down or doesn’t sound appealing, and at times, you can’t do much more than lie down in bed and wait for it to pass. Feel better faster with the therapeutic effects of peppermint essential oil! The soothing properties of peppermint essential oil can help naturally reduce feelings of nausea. In fact, peppermint oil has shown to be particularly effective in reducing nausea as a result of chemotherapy in cancer patients. Add a drop of the oil to a glass or water or rub 1-2 drops behind your ears to reduce nausea. Other members of the mint family, such as spearmint or water mint, can also help relieve both mild and intense feelings of nausea.